I could feel my jaw tensing as I slowly ground my teeth together. Bad habit, I know, but breaking said proclivity was no easy feat. I was on edge – irritation slyly creeping through my body as if to conceal a sinister takeover plan. All too quickly, I surrendered and let myself fall into the abyss of a “bad” mood. Crunch, grrrrrind, grrrrrind, crunch… My dentist would not be happy. I speak of perspective and celebrating the “right now,” but I am human and just as vulnerable to kicking off the covers, placing my feet on the floor and stepping forth from the dreaded wrong side. Fortunately or not – depending on how you look at it – I recognize the predilections of a bad day almost as soon as they begin to appear. This heightened sense of awareness, though, only seems to increase my irritability. Come on, Leslie! Life is too short to be wallowing. Pull yourself together, lady! Thanks, Self, duly noted. The onset of my bad day began at 5:32 yesterday morning when I sleepily stumbled from that ill-fated side. I had planned to get a productive start to my day, but that apparently was not in the cards. I have spent the past 100+ hours endlessly dog paddling in the murky waters of the job search pool. I have tried to keep my wits about me but when faced with laborious application systems that are incapable of actually working, I start to hear the little cuckoo cuckoo bird going off in my head. I want to spend this – short, in the grand scheme of life – time off with Aiden; playing games, making crafts, singing songs and the like. He is only a toddler for so long! Instead, I have been dropping him at the sitter just so that I can find time to really look for a part-time job. Soon my toddler will be in school, ready to tackle the world, waving bye-bye as he boards the big yellow bus. I, however, will be gripping the stop sign pole for support as I heave between sobs. Awkward glances from passersby and all, I welcome it. Now, though, I am desperately trying to find a good work-life balance…and a little sanity. Mamas of the world, I know you are singin’ this tune. 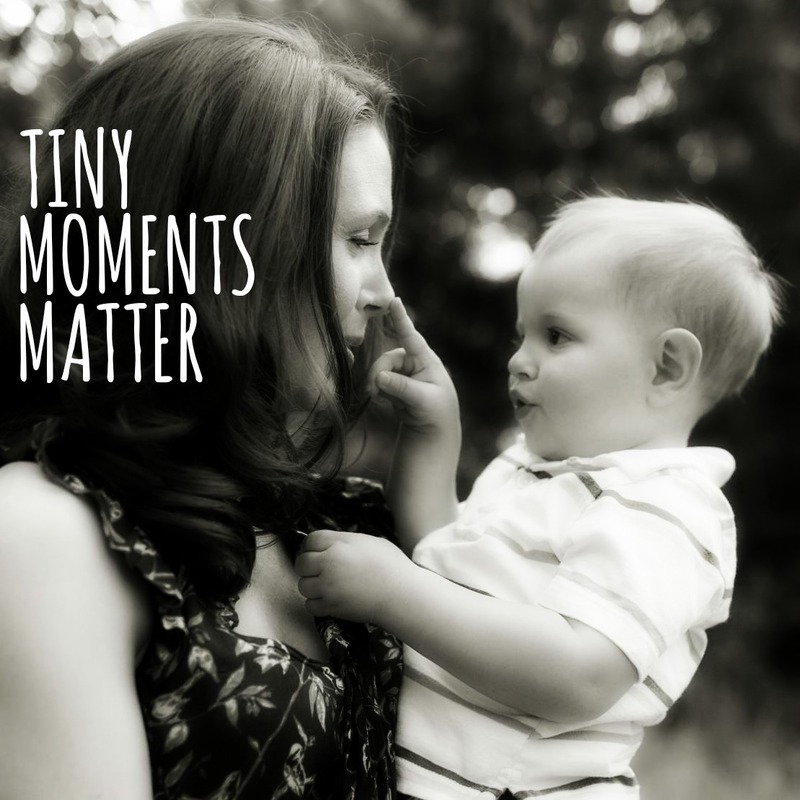 Honestly, in some aspect or other, we – mom or not – are all minstrels of the same song. Life is about a balance, which we all struggle to find…and, more importantly, keep. “How long have you been up, Superhero Aiden? Superhero Mommy? Huh, I kind of like the sound of that. 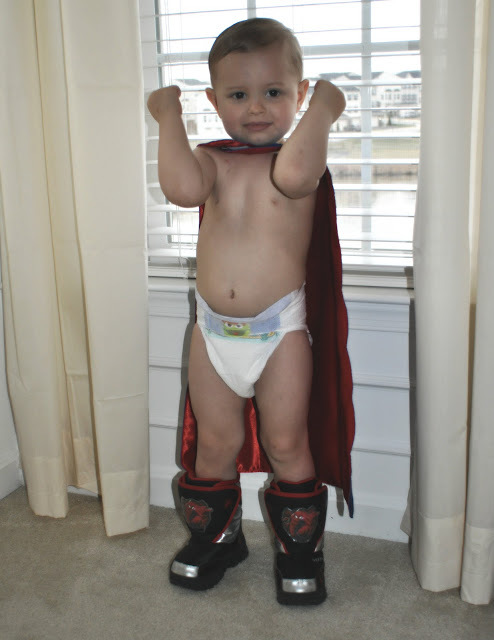 At that moment, irritation’s sinister takeover plan was foiled by my very own superhero and I was reminded that I, Superhero Mommy, had the antidote all along. 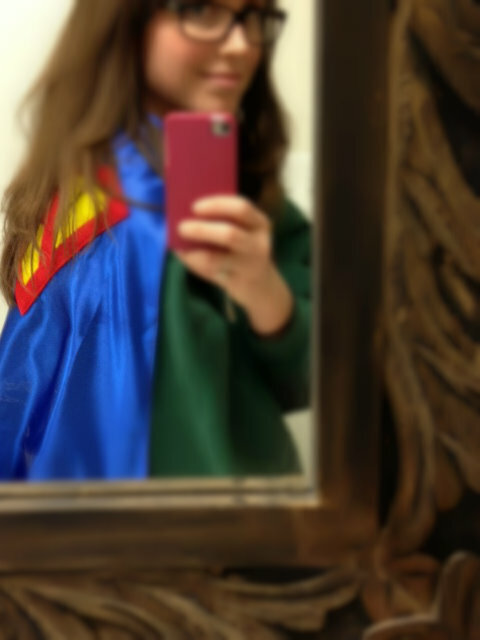 As I continue to look for the right part time job to supplement income while I pursue writing /consulting, I will wear my cape in all its glory. Irritability beware, I am learning more lessons as I go. 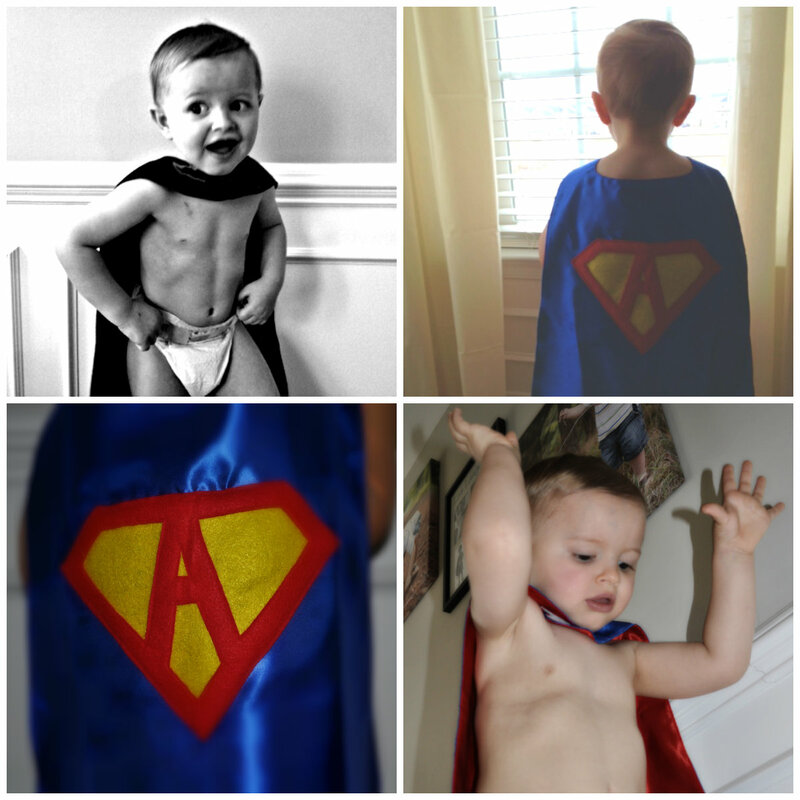 I am Superhero Mommy and together with Superhero Aiden we are here to save the day! Love that you are pursuing a dream here Leslie!! You go Super Hero Lady!! You all are so incredible!! I love your blogs and appreciate all that your family is and does for everyone around you!!! I see a Halloween Family costume coming on for next year! THE INCREDIBLES!!! Neighbor! Is it sad that I feel compelled to say, “I miss you?” Thank you so much for your touching comment. You are such a good friend and we really should walk the few steps and get together. I need to make time like that more of a priority. Thanks for following my blog. Yes, the INCREDIBLES would be…well…incredible!!!!! 🙂 Great idea!